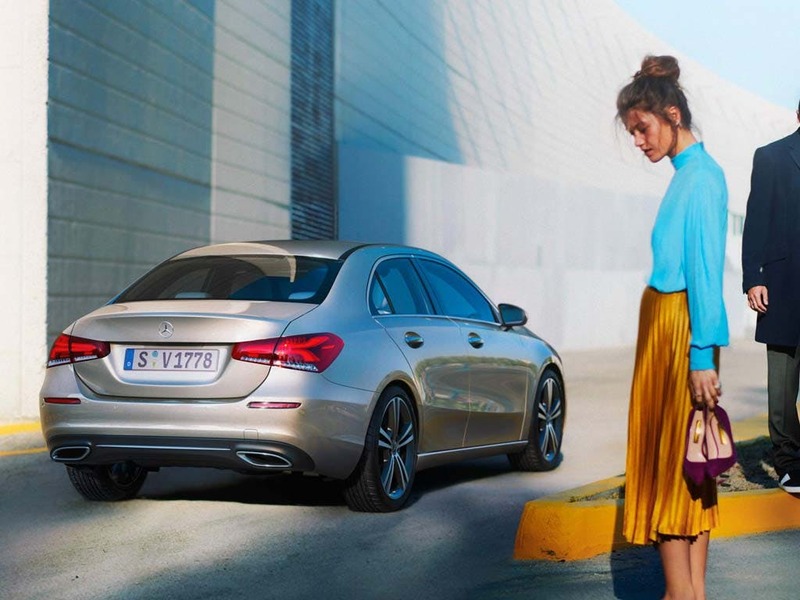 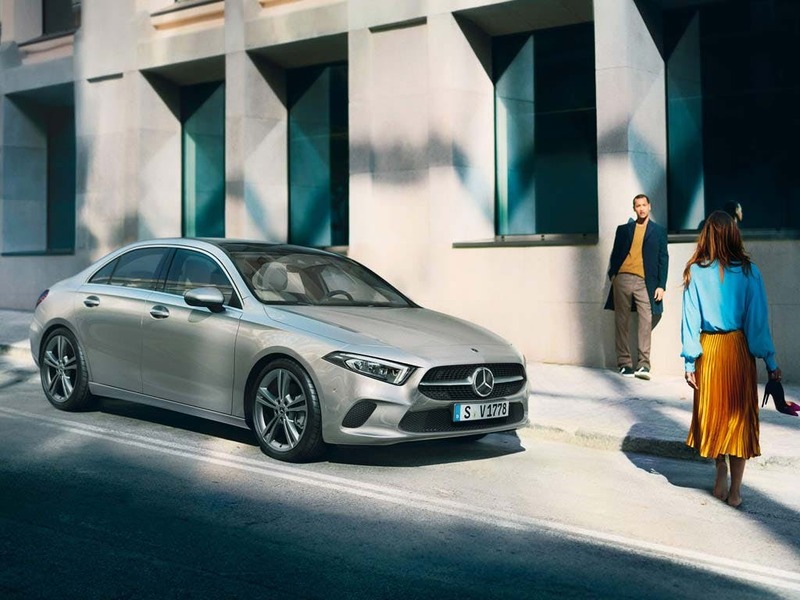 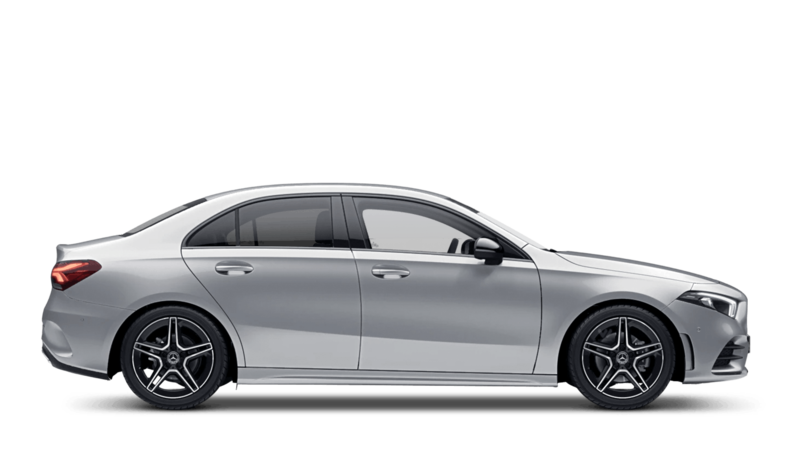 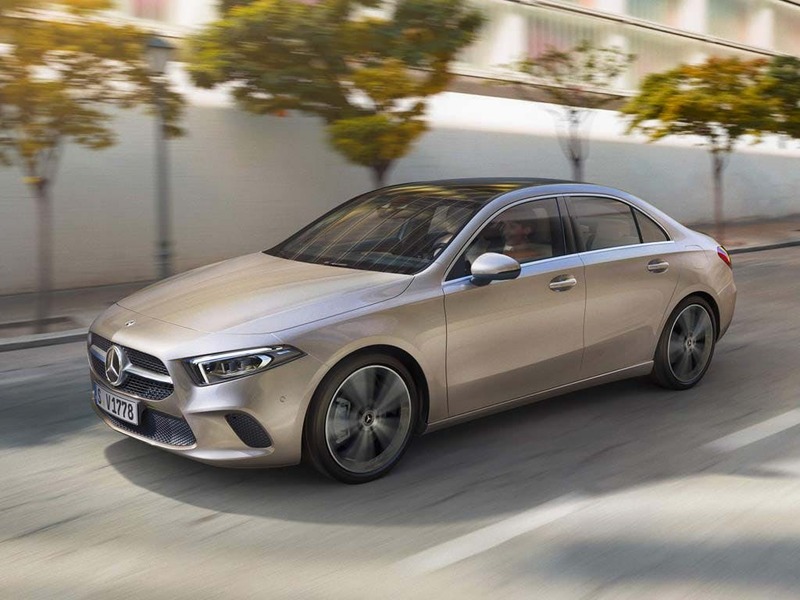 Discover the Mercedes Benz A-Class Saloon available from in Norwich, Peterborough, Cambridge, Bury St Edmunds and King's Lynn. 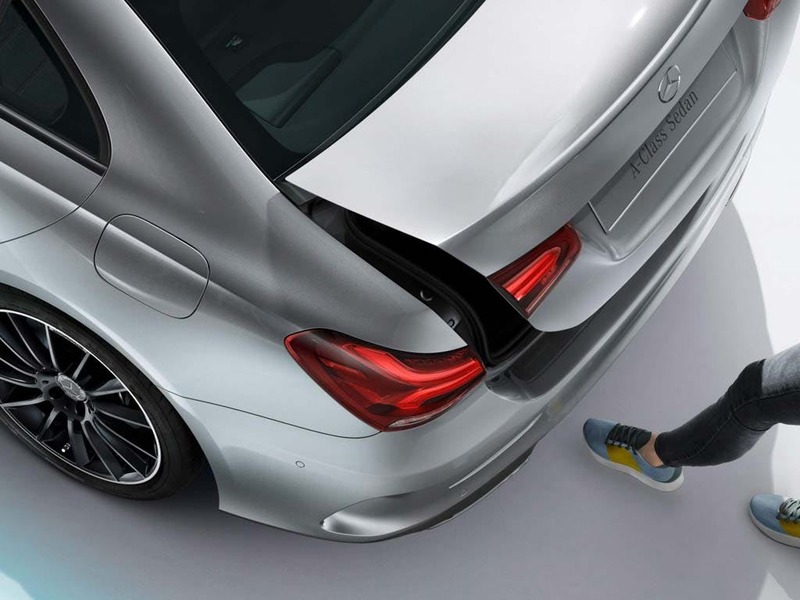 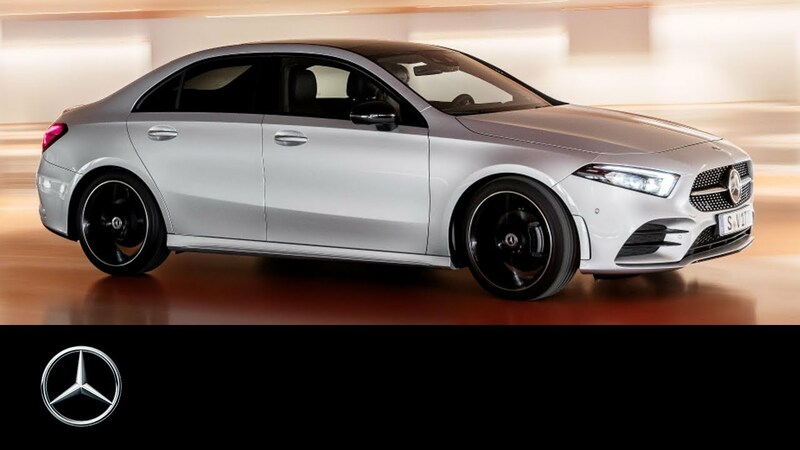 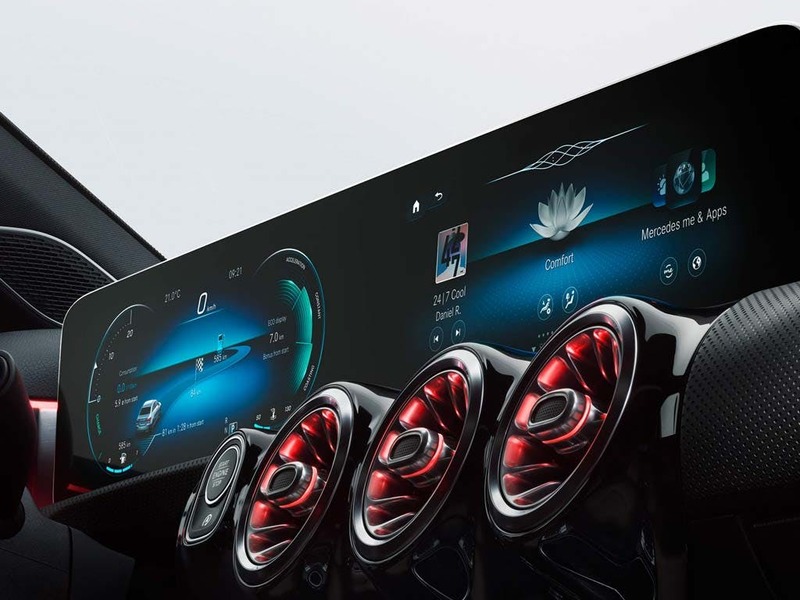 Every detail matters, view the Mercedes-Benz A-Class Saloon technical specification. 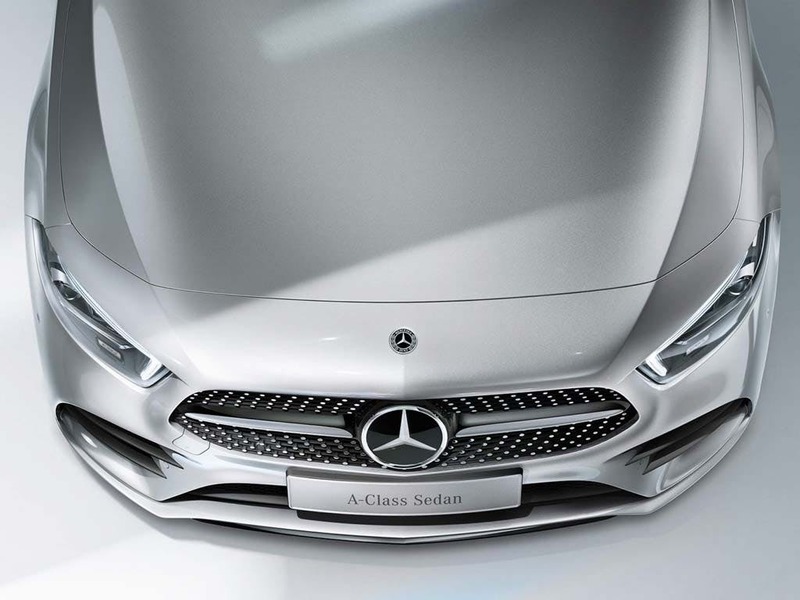 Explore the A-Class Saloon specifications.